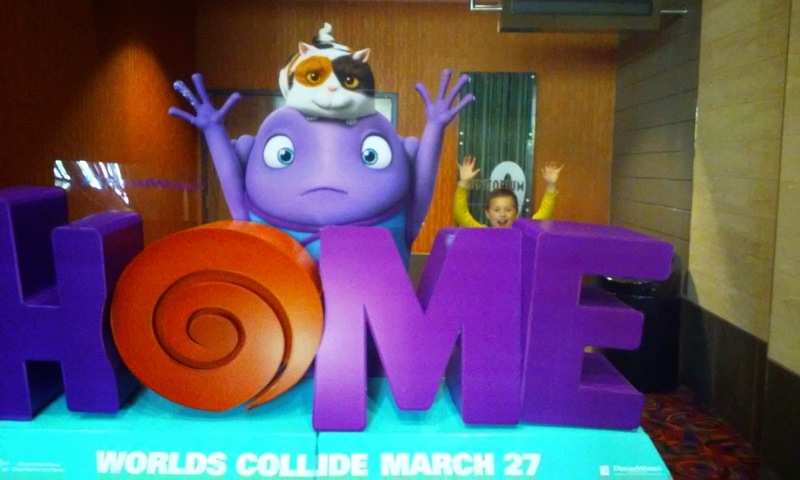 Home is exactly what you would expect after watching the trailer, a colorful fun kids movie that touches on the meaning of family and friendships. A world of dimwitted Aliens has come to Earth and relocated all the humans, without any regards to their feelings. The message of "think about others" comes across and is delivered to all the youngsters in the audience. Try not to be selfish, give to others, these are good words for kids today. Adults may see right through any of the plot twists, and the Sci-Fi elements are pretty laughable BUT these confused Aliens will win you over. They are kind of like a nerdy-tech version of Minions. While their leader is really in need of a reality check, Steve Martin does some fun stuff with the voice acting for his character. 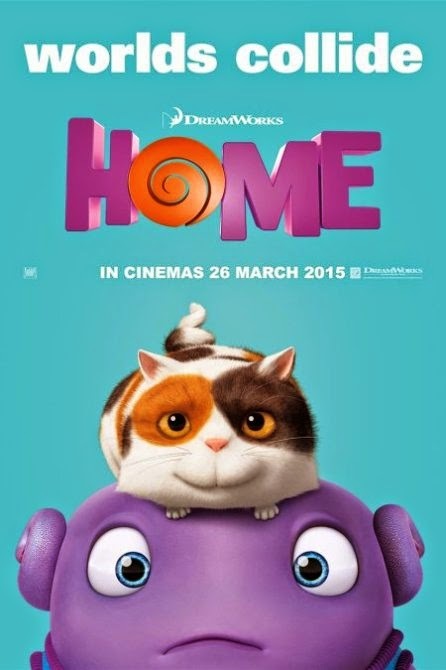 Overall, this is a movie for kids so adults need to keep that in mind. It's pretty decent, but it's not anything all that groundbreaking or earth shattering. I didn't feel my money was wasted, the soundtrack alone was worth the price.